WITH demand for gin seemingly at an all-time high, there has been no shortage of innovation in the category in the course of 2018. 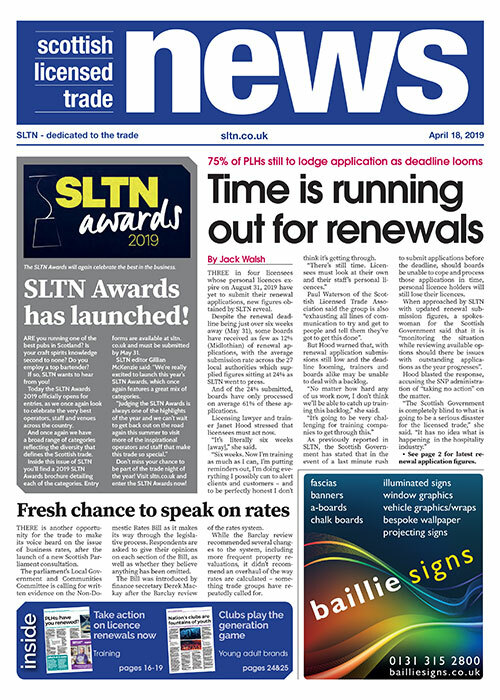 From new producers to launches from established players, there has hardly been an issue of SLTN that hasn’t included news of new product development in the gin world. Scottish companies, in particular, have pulled out all the stops on the innovation front this year. 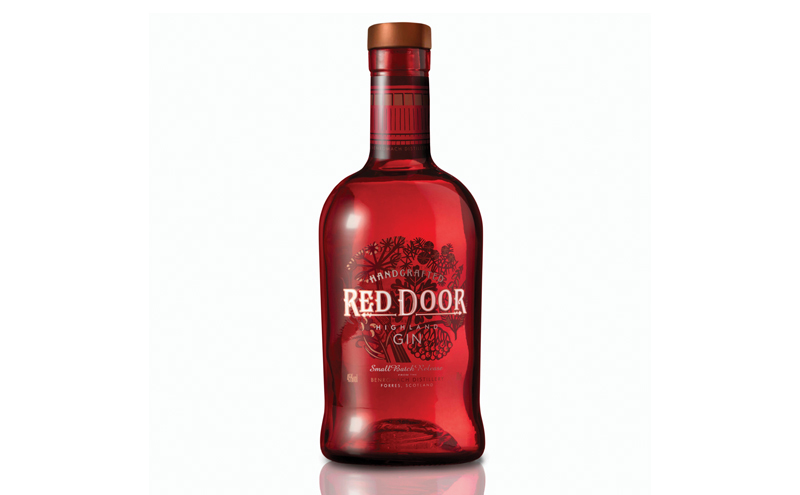 Examples have included Gordon & MacPhail, the wholesaler, independent bottler and owner of Benromach distillery, entering the gin market with the launch of its own brand, Red Door, followed later in the year by another whisky maker, Whyte & Mackay, introducing its own gin, Wildcat. And Norse mythology was the inspiration for the launch of a new brand from the north of Scotland, Raven Gin. 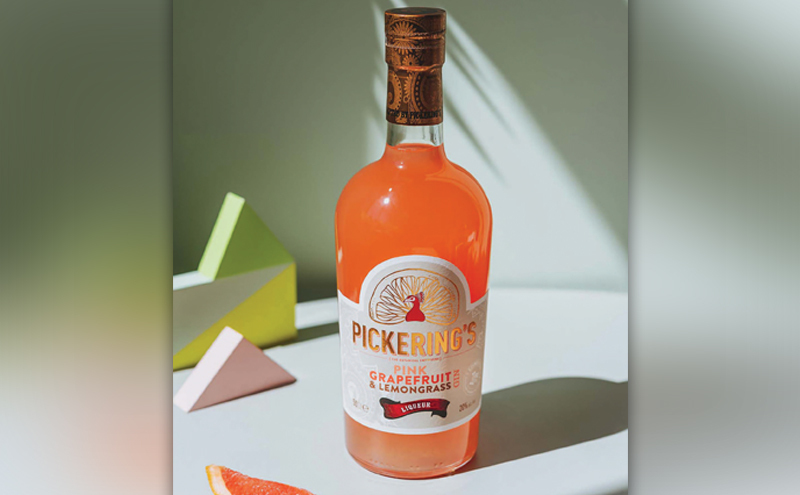 Meanwhile, Pickering’s moved into the booming gin liqueur market with the launch of its Pink Grapefruit & Lemongrass liqueur, while Ian Macleod Distillers expanded the range of Edinburgh Gin liqueurs with the addition of Pomegranate & Rose. The firm also launched several limited edition gins in the course of the year, while Eden Mill saw in the summer with the introduction of a golf-inspired gin. Fife distiller Darnley’s introduced a new range of limited edition gins with the launch of Very Berry, produced with the key botanicals of rosehip, elderberry, sloe berry and sugar kelp, while Shetland Distillery Company joined forces with author Ann Cleeves to introduce its own limited edition gin, Wild Fire – named for the final book in Cleeves’ Shetland series.